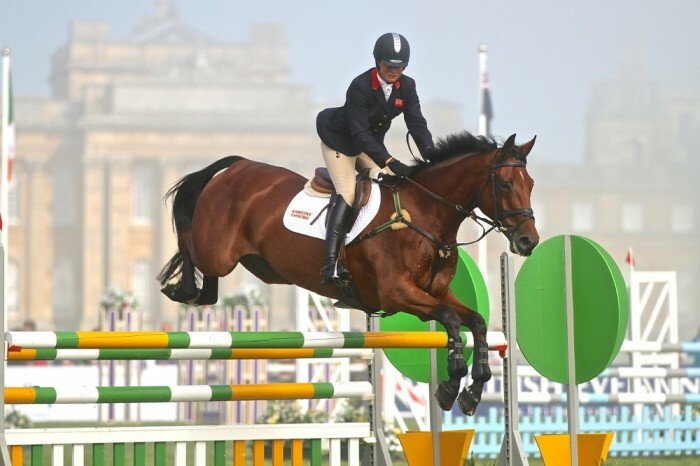 With thanks to EquestrianClearance.com the sponsors of the BE80 training series we have had the opportunity to ask British team rider Piggy French a few questions. We would like to thank Piggy for some excellent replies which I’m sure we can all learn something from! What’s the most common mistake you see amateur riders making in eventing? 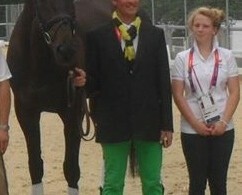 In eventing there are times when mistakes happen, that is a fact of life. When mistakes do arise it is recognising something has gone wrong and it is here that I think an amateur can react differently to a professional. Riders must be aware and appreciate when it is themselves who make a mistake rather than the horse. More often than not I see riders that are unaware of the mishaps they have, being down to their riding. 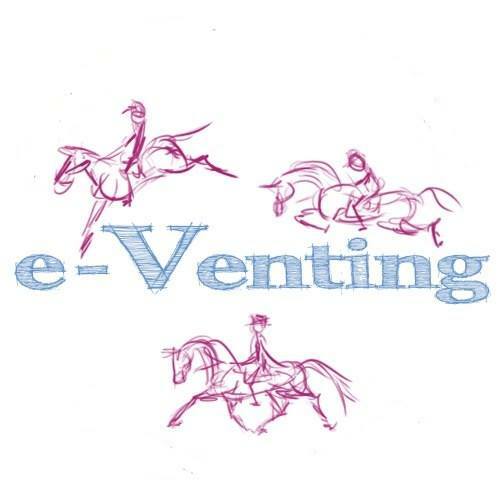 If you could give one piece of advice to someone who is new to eventing, what would it be? Keeping positive and mentally strong is key so it is really important to enjoy the highs when you have them as it can be quite a rollercoaster ride working with animals! There is a lot of hard work that is needed before you reap the rewards. What is the one horsey thing that you could not live without? Hmm… that’s a hard one! I think I’d have to say my Devoucoux saddles, they are really comfy and promote a good riding position, they also stop me kicking like the rider in the Thelwell cartoons! How does you pre-season routine vary between a grass-roots level horse and a more advanced horse? The basics are very much the same, they get hacked out, they do plenty of road work, schooling and work to help improve fitness in pre-season. The younger horses tend to do more cross-country schooling and get out on the lorry more to events and different places. Their pre-season is very much about experience and education. The older more established horses will only have a select few outings and will do more canter work at home to help keep up their fitness. Their pre-season is all about keeping them ticking over ready for the big events. Do you think amateur riders should consider their fitness more than they do? And do you think this would lead to better results? Yes definitely, the fitter you are the more agile and stronger you are in the saddle. 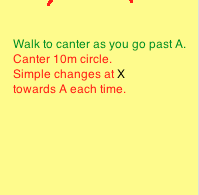 Fitness really does help when you are negotiating the bigger tracks in the cross-country phase, when you are having to adjust your position to help your horse do his best. Core strength will also benefit the dressage phase. Although riders tend to look like they are not doing much other than using their hands and legs, core strength is necessary for a good seat and position helping the horse to balance and his movements to flow.